To make it easy for you to get the support you need, we have split the frequently asked questions into the digestible sections below. 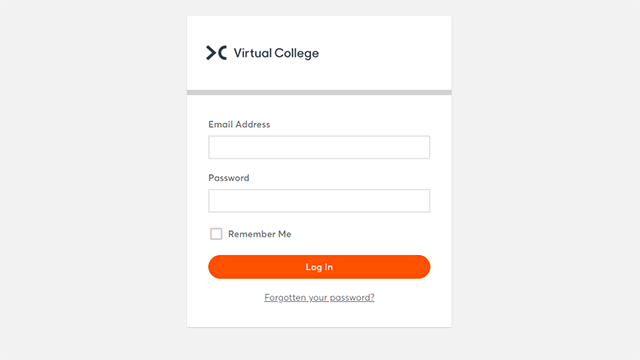 Buying a course couldn’t be simpler at Virtual College. You can purchase online or call us to buy over the phone. If you have a question, the chances are we’ve got it covered here. Understand where to log in to the Learning Management System (LMS), how to log in and how to reset your password if you've forgotten it..
We’ve taken the stress out of studying. Find out how you can study, what skills you need, how long studying can take and what to do if you have a technical problem. We've put together some simple user guides. These FAQs are designed to answer common questions about CPD training, focusing on the use of e-learning for CPD hours. Quite simply, e-learning is electronic learning. Typically, this means using a computer, tablet or phone to deliver part, or all of a course whether it's in a school, part of your mandatory business training or a full distance learning course. What is e-learning? 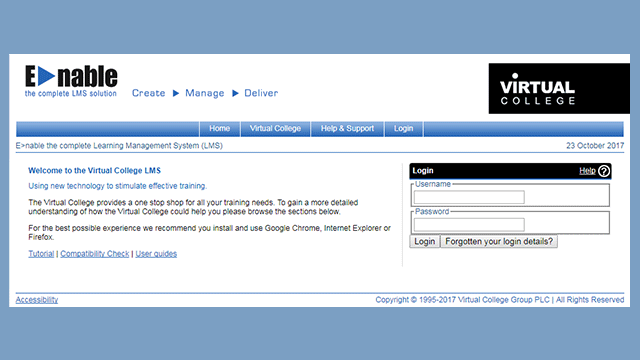 What is an LMS? What is m-learning? What is rapid e-learning?